His fiction aspired to, and often achieved, a Chekhovian mixture of comic concision and pathos. Jampot Smith is a small classic about the delight and pain of sexual awakening; it will outlast its period and provincial setting. Brooks explores ephemeral relationships with delicacy and charm. 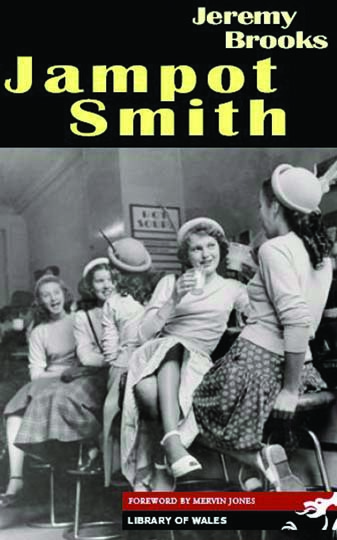 A novel to be savoured…it is hard to suggest the originality, the illumination of this novel about adolescent emotions in years of World War II in simmering Llandudno. Jeremy Brooks has come to considerable stature in Jampot Smith.